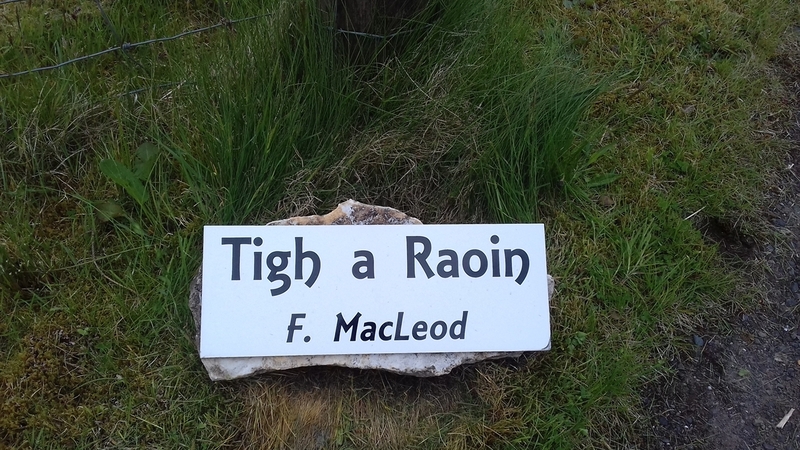 Tigh A Raoin - is only 5 minutes from Portree in the crofting township of Borve. Ideal base for seeing all off the Island. 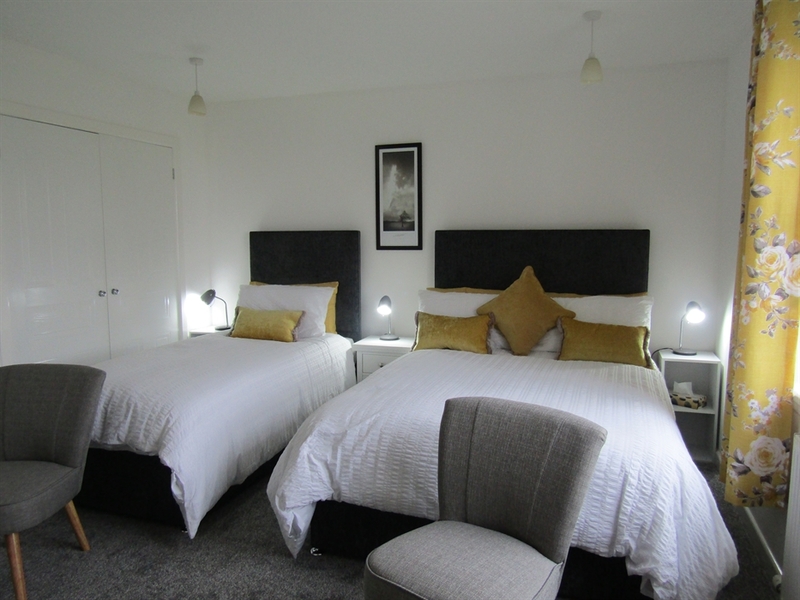 Fiona welcomes you to her home - offering a triple room (1 double & 1 single beds) with ensuite shower room. 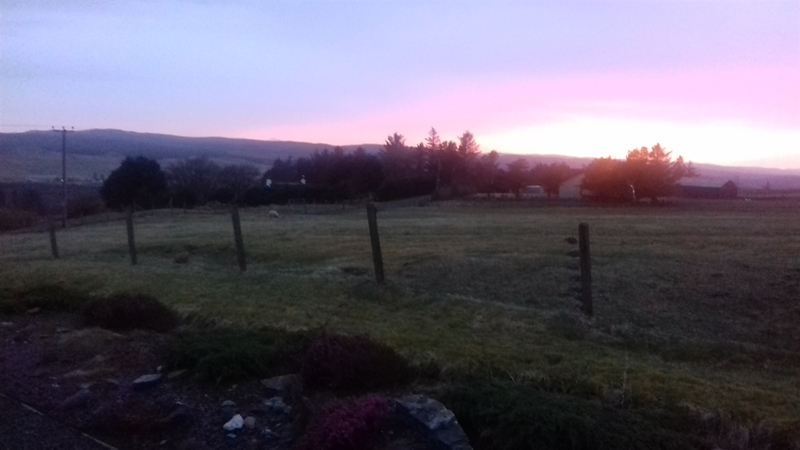 Tea/Coffee making - 32" Smart TV - hairdryer - Free WiFi - Private Parking - Sitting out area to enjoy the evening sun with open views over Skeabost Valley. Small sunroom which has a fridge/freezer & microwave where you can heat takeaway food and prepare packed lunches for the following day. 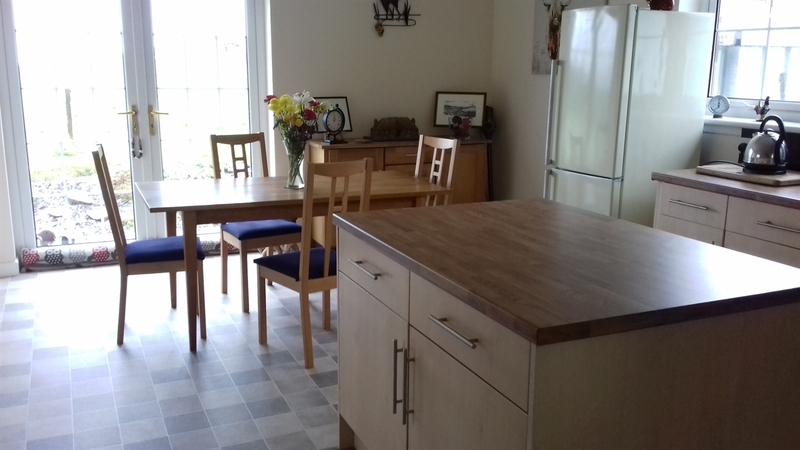 Continental Breakfast served in kitchen/dining room.